According to a press release, all 160 store locations in Florida will be hiring for various positions. 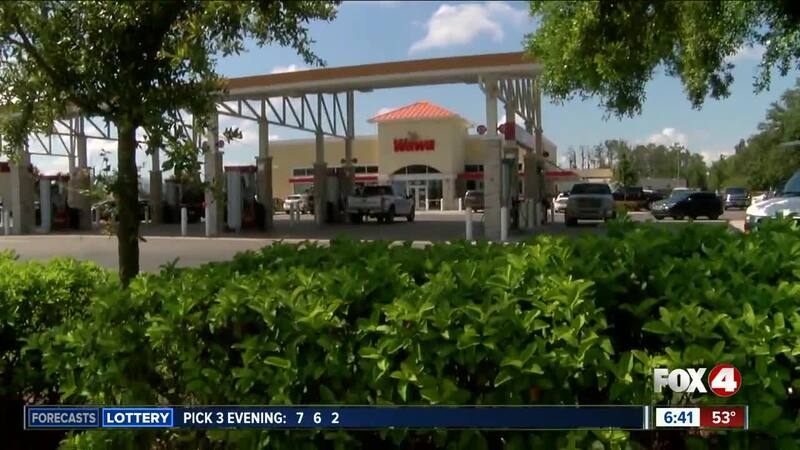 Wawa plans to hire up to 1000 new employees across the state of Florida over the next three months. The positions includes part-time and full-time jobs. Select locations will also be hosting an open house on Jan. 16 from 2 p.m. to 7 p.m. In Southwest Florida, this includes locations in Cape Coral, Fort Myers, Lehigh Acres, Naples, Port Charlotte, and Punta Gorda. Anyone interested is encouraged to apply online before attending the open house.